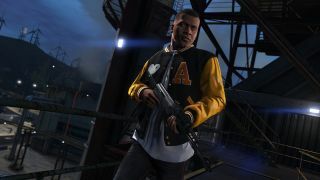 PC trailer will be released on Thursday. 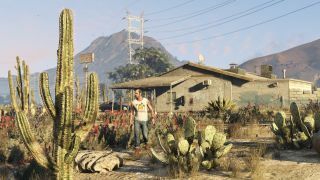 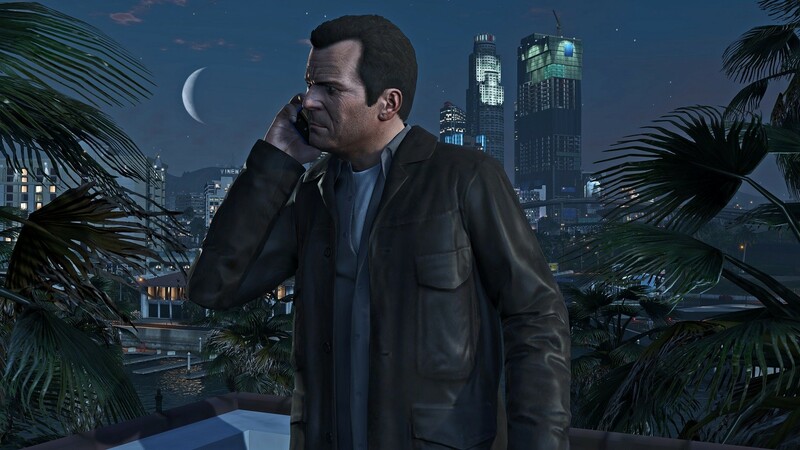 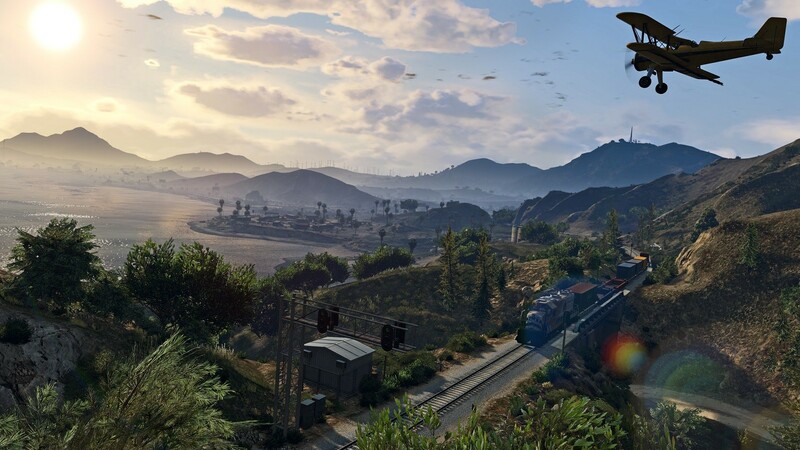 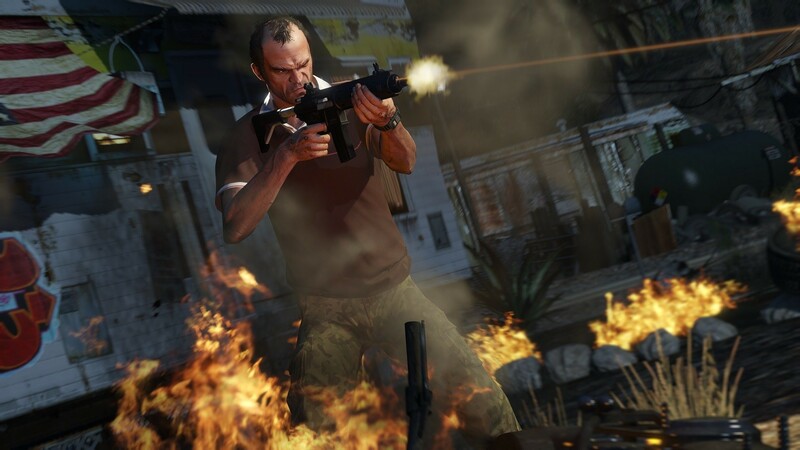 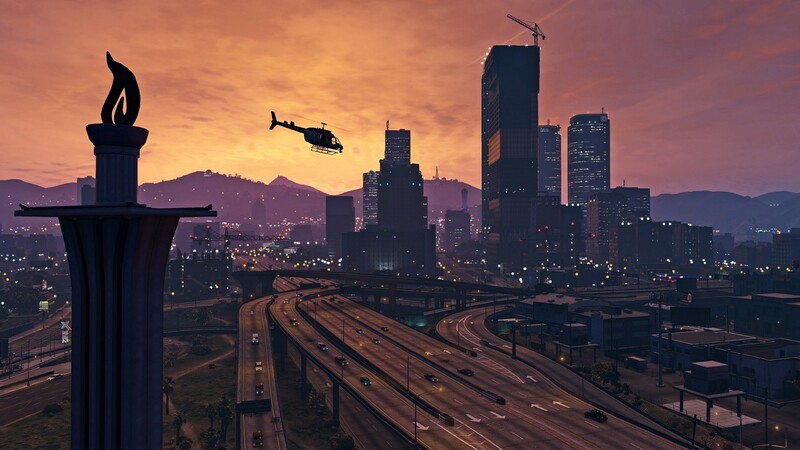 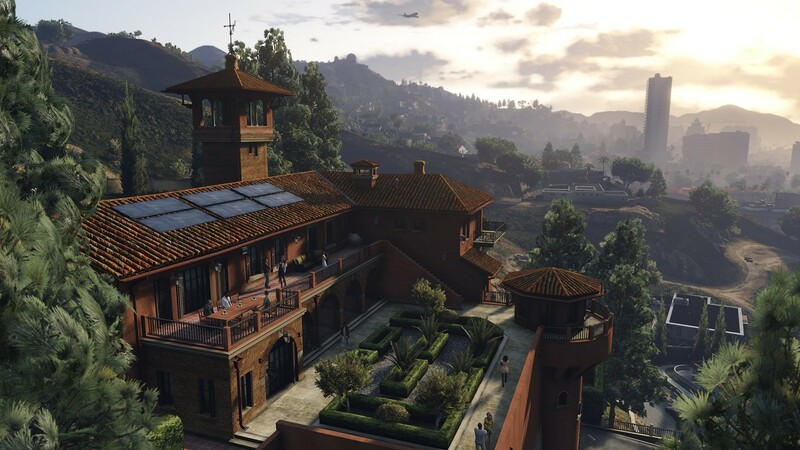 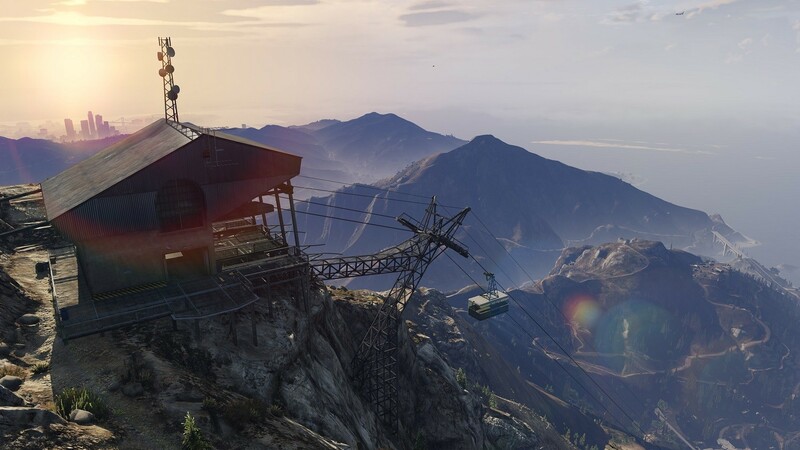 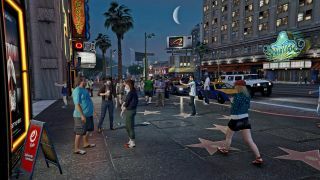 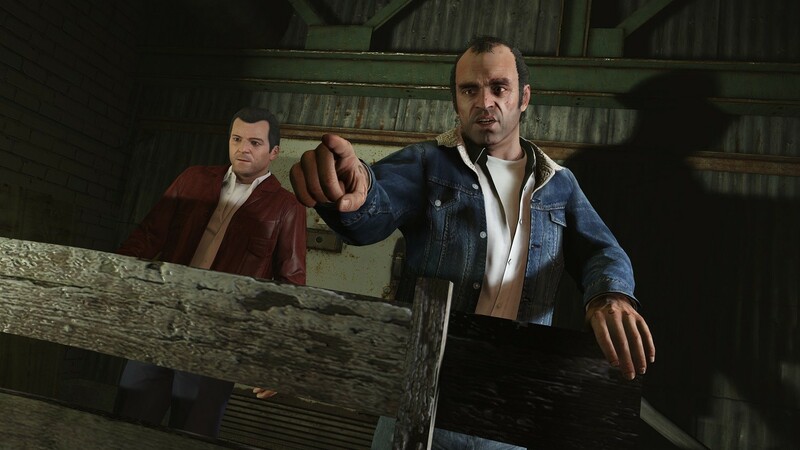 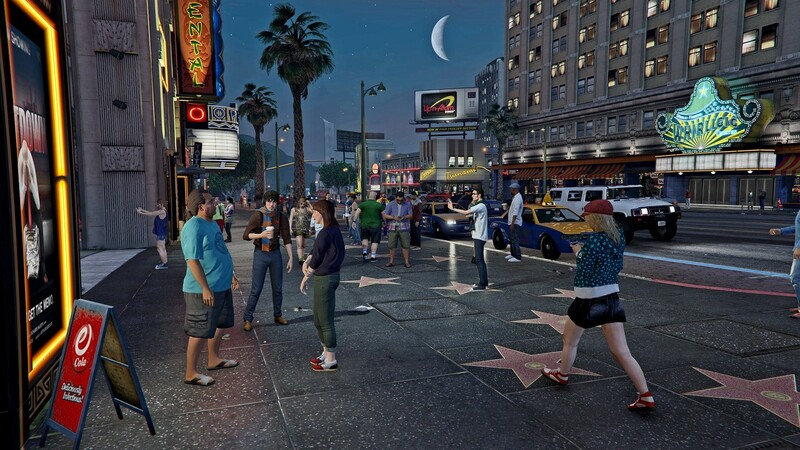 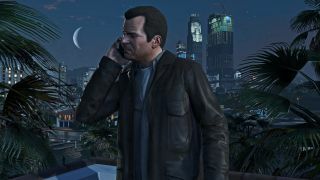 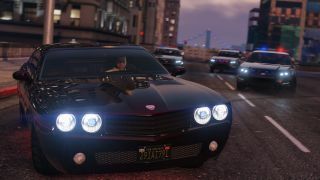 Many PC gamers out there have been waiting for quite some time to obtain their version of Grand Theft Auto V, which is soon to arrive on their platform later this month. 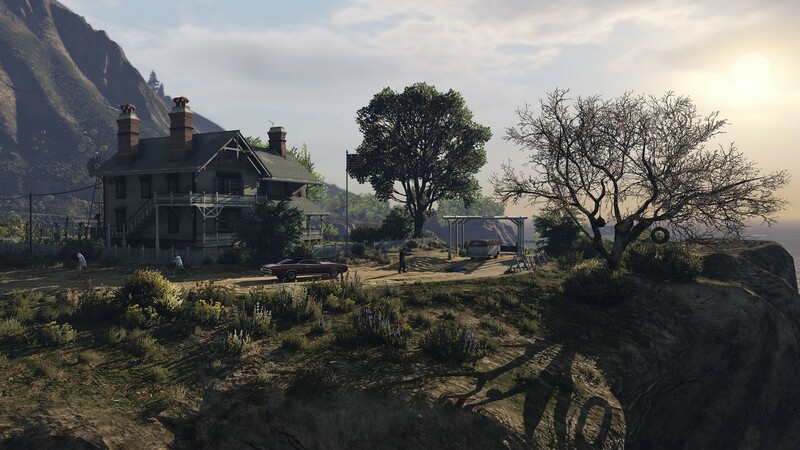 In building to the hype, a bunch of high resolution PC screenshots were released to show off just how sweet their version of the game will look. With the PC version running at1080p 60 FPS and having NVidia 3D capabilities for up to triple monitors, this will certainly be the most definitive version to date (and the screenshots below show us why). 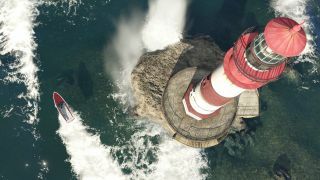 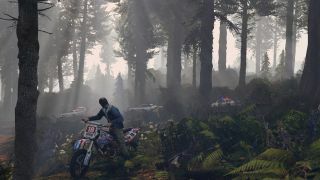 Developer Rockstar also stated that a GTA V PC trailer will be out tomorrow, April 2nd, so be sure to check back here to view it and get our take on the footage shown. 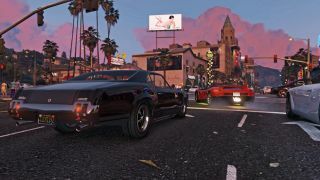 GTA Online will support up to 30 players and will contain Heists for PC players to experience (they are a ton of fun!). Page created in 0.5861 seconds.